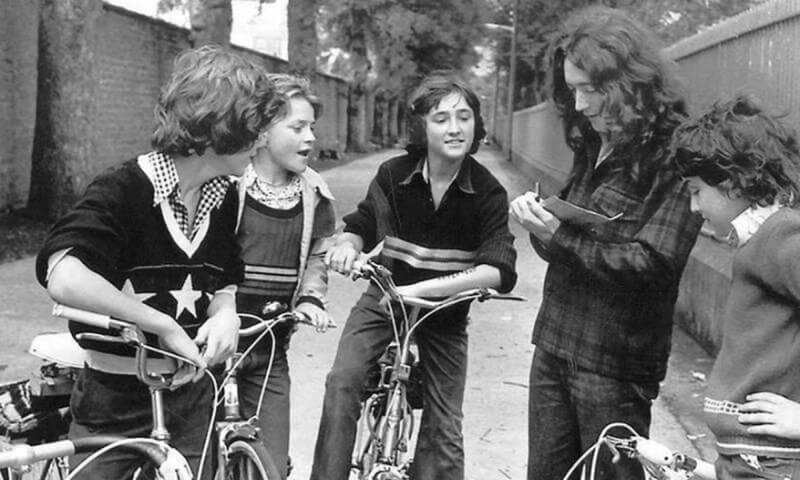 I think I was in the Lee once. Plenty of visits to the Capitol, even back when smoking was allowed! Ah, you’re right about the Ritz! I was in the Lee Cinema once. Saw one of the Superman movies there. I remember seeing the original Back to the Future in the Palace Theatre Cinema, which is now of course the Everyman! I think the only other cinemas I was in were Midleton and Youghal, as we used to go to east Cork for the summer. The Ritz became the Classic. The Ritz became The Classic, and then became The Long Island bar (11, Washington street), and is now the Edison. 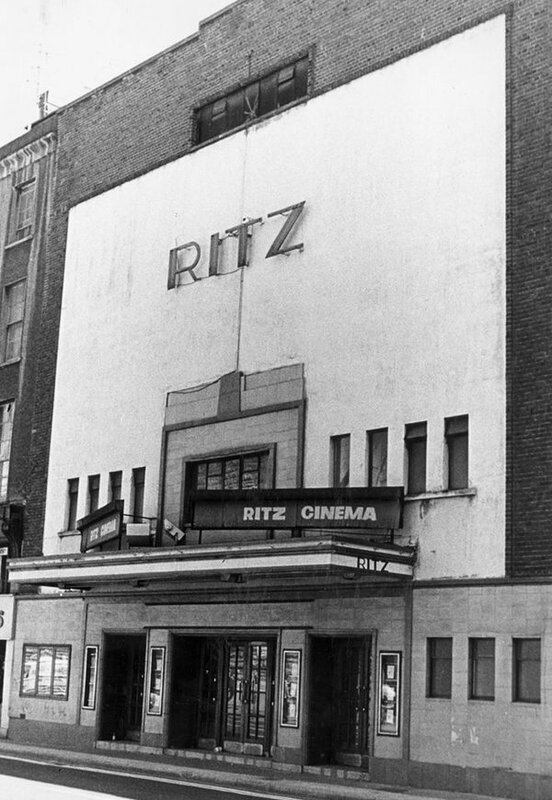 Did the Ritz become the Classic – or maybe the other way around.. The last cinema on the site of the Edison bar nowadays (formerly Long Island bar which opened circa 2003) would have been the “Classic” and this had previously traded under different names such as “The Ritz” and I also believe it was once called “The Washington” at some point too. 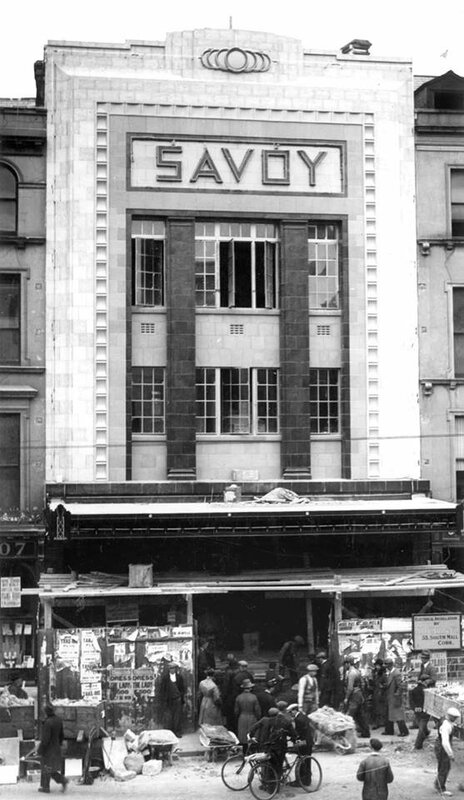 After the Classic, I think the whole building was remodelled and it became a mixed use development which may have included NZI Life Insurance for a number of years. 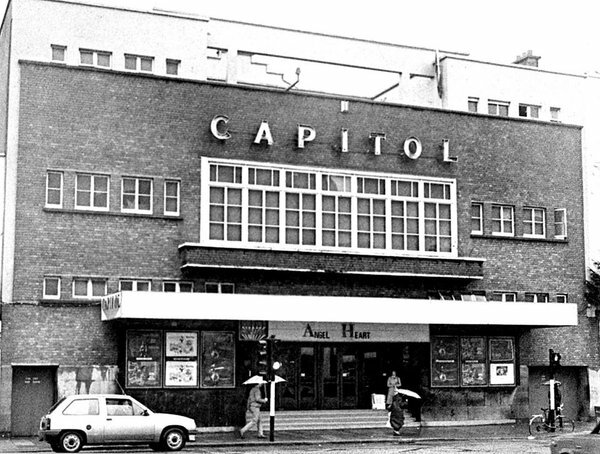 When the Classic Cinema on Washington Street finally closed in 1989 it was around the time that Capitol Cinema (incl. Mini) was revamped into more modern Capitol Cineplex 6 screen complex which operated until circa 2005. 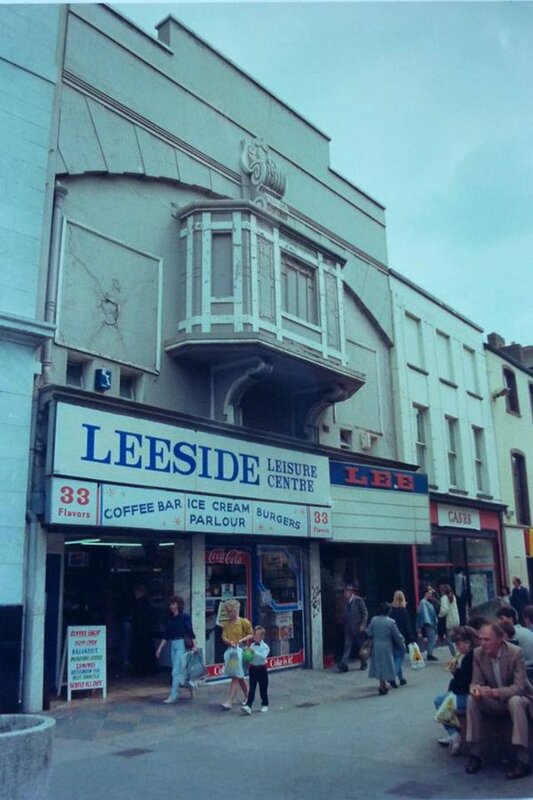 The Pavilion Cinema (later HMV), Lee Cinema (Leeside) and Palace Cinema (later Everyman Palace Theatre) also closed around the same time if memory serves me correct. there was also the Cameo Cinema which was up around Montenotte somewhere. Saw a few there. I remember The Hornet’s Nest and Escape from Witch Mountain.